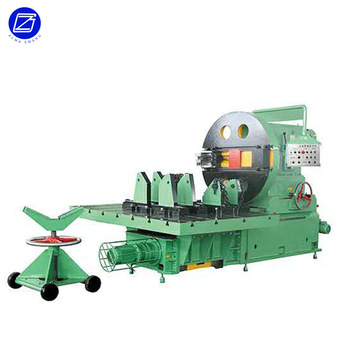 Product categories of Single End Manual Beveling Machine, we are specialized manufacturers from China, Single End Manual Beveling Machine, Manual Beveling Machine suppliers/factory, wholesale high-quality products of Single End Beveling Machine R & D and manufacturing, we have the perfect after-sales service and technical support. Look forward to your cooperation! 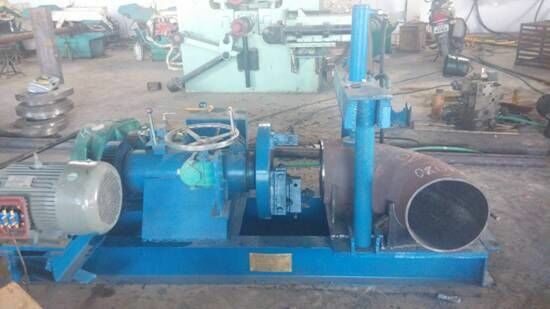 The single end Manual Beveling Machine is one of manual and simple machine to chamfer the front end of the pipe or pipe fittings to form the angle 37.5 degree on the fitting ends. It has one beveling head and beveling the sides on by one. It is use for the smaller size pipe or Pipe Fitting for easy welding. application material :carbon steel , stainless steel ,alloy steel . But different material need to change different cutting tools . Beveling size range:21 mm - 3000mm . 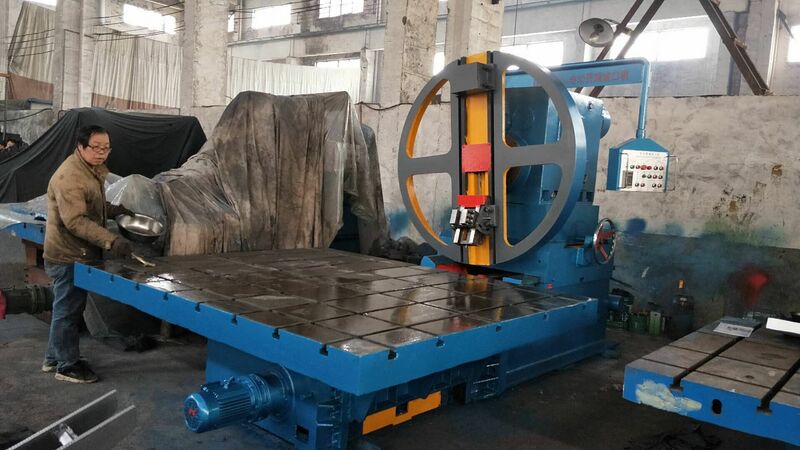 For the fixture lock function : manual type and hydraulic type .